Polytech provided full design services for the new modular CT Scanner building at the Petaluma Medical Offices for a major health care provider. 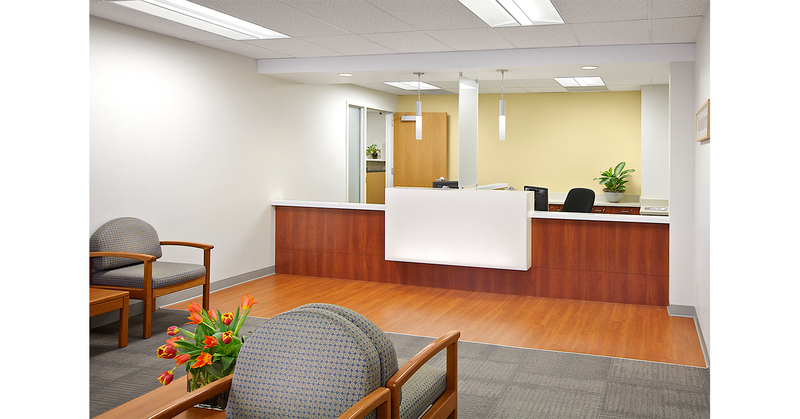 Membership growth demanded additional imaging services and no space was available in the two existing buildings. Located in the parking lot the exterior design reflects the prevailing brick contemporary style of the adjacent buildings in building massing, fenestration, materials and colors. 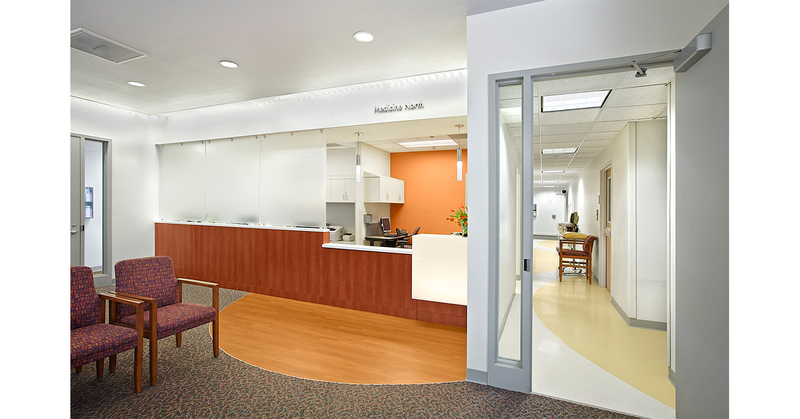 While the exterior design maintains a good neighbor policy and respects the context the interior planning focused on providing workspaces that support a variety of patient care activities including imaging, staff work areas, reading rooms, waiting and gowning rooms and administration. 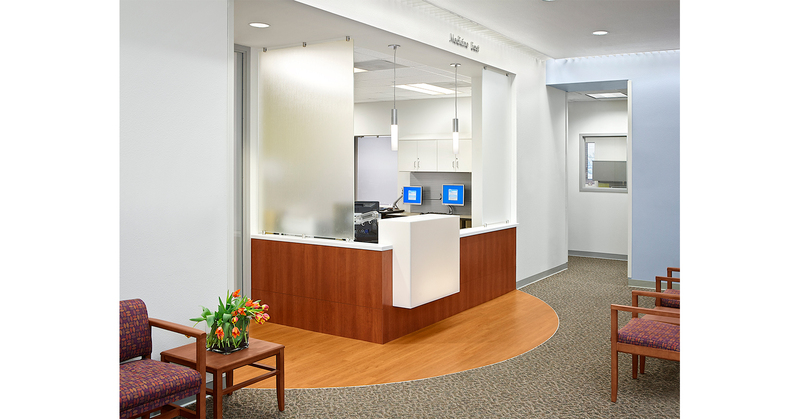 The plan centers on the patient waiting area. A large skylight floods the area with natural light and augments the limited perimeter glazing that provides views to the nearby wetlands and bird habitat. A support pad with utilities and a protected connector accommodates trailer mounted imaging machines that further enhance the variety of available services.